Our annual Warehouse Sale is on again! Don’t miss out on massive savings from 40-80% off Wholesale Prices. 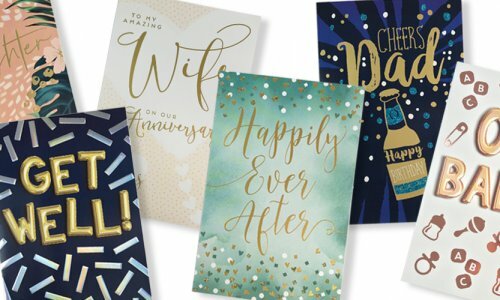 Shop our party, gift wrap, stationery, gifting, Christmas and kids crafts for 2 days only. From Centre Road: Turn into McLaren Drive and take a left into Nursery Avenue. At the end of the road, take a right. Follow road around the building until you reach Door number 6 with Warehouse Sale Signage. 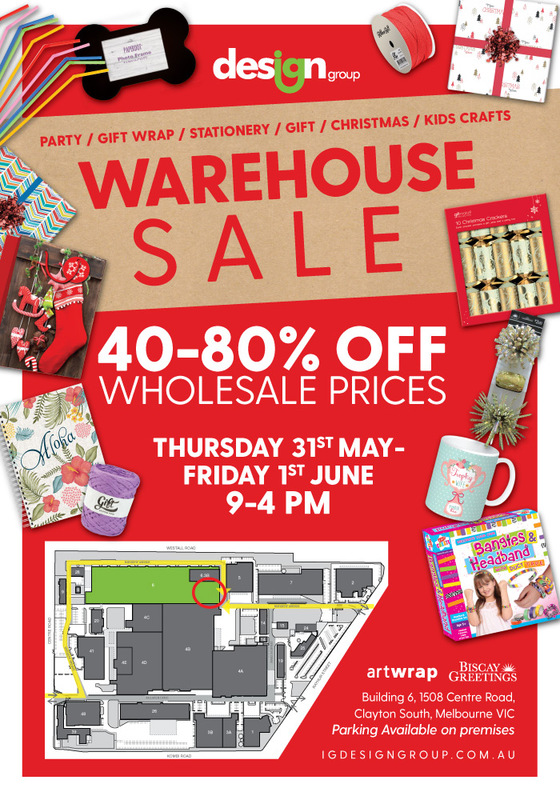 From Rayhur Street: Turn Into Nursery Avenue and head straight until you see the Warehouse Sale Signage. The Warehouse Clearance Sale will take place 31st May – 1st June 2018. Prices and product offered are limited to these dates. Product is offered until sold out. 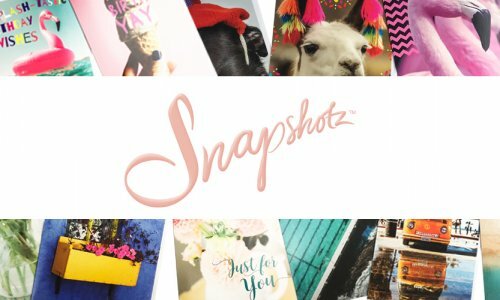 Design Group will make every effort to place “Sold Out” signs against product that is no longer available however items may sell out beforehand. Design Group does not guarantee stock availability. Product is offered for immediate delivery. No exceptions. The pricing is offered outside of all existing trading terms you have with Design Group. Prices quoted do not incur any further discounts off invoice or at time of settlement other than what is stated here. All goods purchased at the Warehouse Sale will be invoiced at the “Invoice Price” displayed on the order forms. Payment is strictly due 30 days from end of month– Stock shipped during June payment is due 31st of August. Additional 20% discount offered will be taken off your invoice at time of payment. 20% Discount will not apply to invoices paid after 31st August. Only full carton quantities apply unless agreed by Design Group. Please order carefully as no changes or cancellations will be accepted after order is placed. Product is sold on a firm sale basis and no returns or claims will be accepted. One order per customer applies. No split deliveries; all deliveries finalised within 28 days of order placement. If you refuse your delivery you will be charged the cost of transport + an additional handling fee of $50.00. 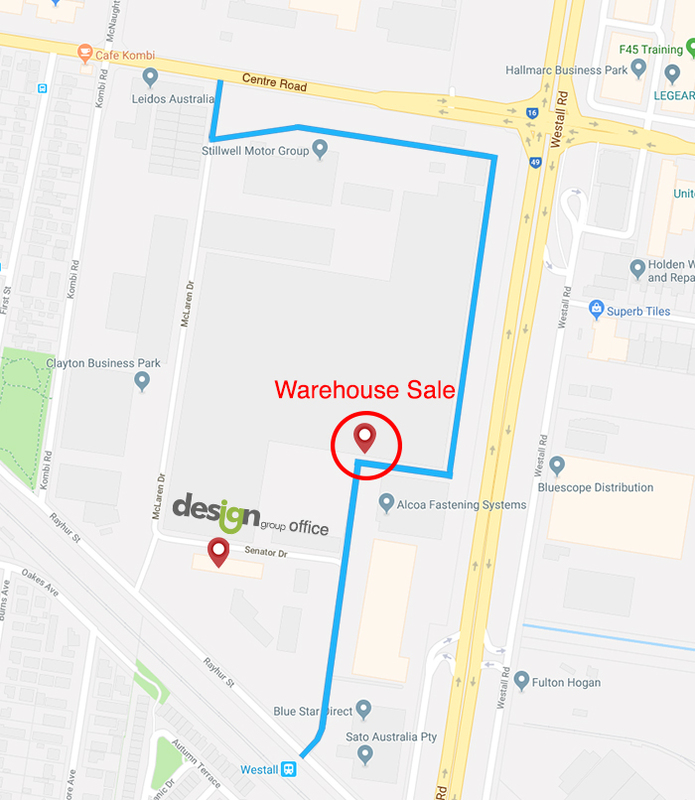 Free delivery for orders over $500.00, otherwise customer will need to arrange order pick up from Design Group’s Clayton warehouse or accept the following freight and handling charges. VIC Deliveries – $50.00 Freight & Handling charge applies. Interstate Deliveries – $100.00 Freight & Handling charge applies. 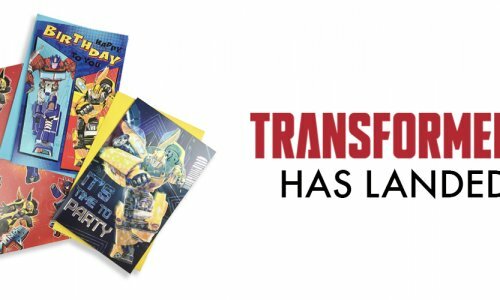 We have cards, wraps and bags for the Transformers fan!